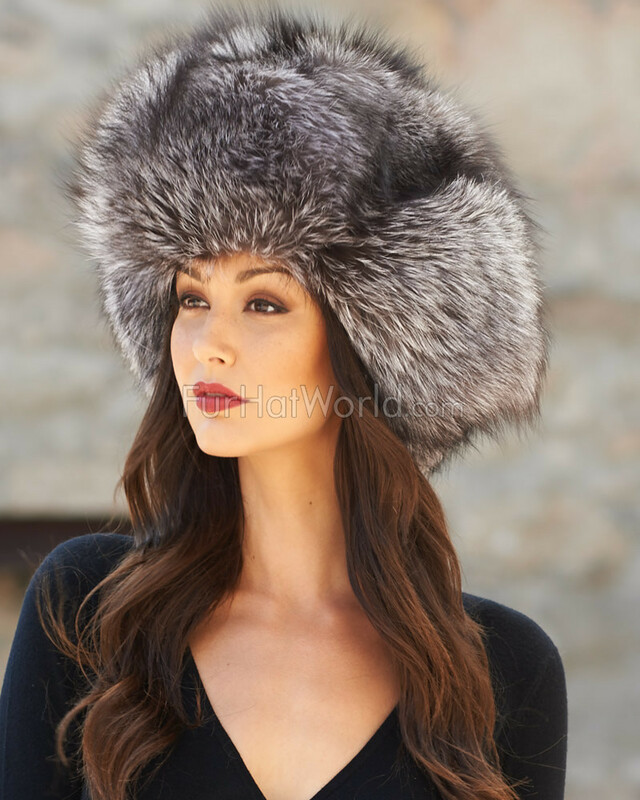 This women's stunning Silver Fox Full Fur Russian hat is a classic style using the finest grade of fur pelts. 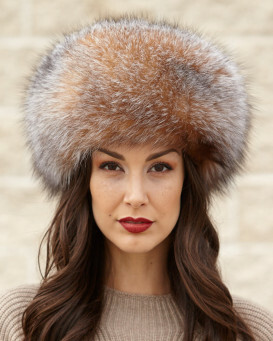 Our Russian style hat is made with genuine Fox Fur including the ear flaps with leather ties. The ear flaps can be worn down for extra warmth and style or neatly folded up and tied at the top. The interior is quilt-lined for extra comfort. 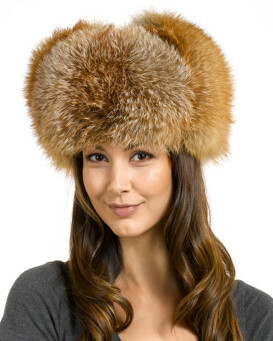 Fox Fur is one of the finest furs available, making it ideal for winter hats. 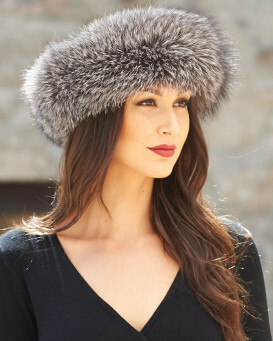 "Stunningly beautiful silver fox full fur Ushanka. It turns heads where ever we go. Incredibly warm. 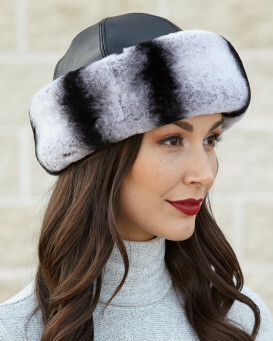 This is the 4th Ushanka we have bought from Fur Hat World. Great company to deal with, and very fast shipping." "just beautiful warm and thick and soft Fast shipping Thanks"
"This hat is absolutely sublime. So beautiful to wear, it really suits me (I think!). A real show stopper. Great service too. Many thanks. I will be back!" "Fantastic, unbelievably warm, soft, beautiful fur." "This is the eleventh trapper hat I've bought and it's the best one. Very versatile product, appreciated for many occasions. My shopping experience with this website was perfect once again, as always." "This is the second trapper hat I've bought and it's just beautiful. The fur is thick and sumptuous, the coloring is very dramatic. These hats are real traffic stoppers, I just love them!" "I love my new hate. The shopping experience online was very user friendly. The silver fox hat stands out and I see people looking at me when I wear it. Now all I need is a silver fox coat to match. This hat is so warm you'll love it."